You are currently browsing the archives for the day Wednesday, December 12th, 2018. We all have this girlfriend that inspires us constantly and that we admire. Mine is Ljuba Manz. A life full of stories. Her mother’s family lost their hotel and country estate during the revolution in Russia. 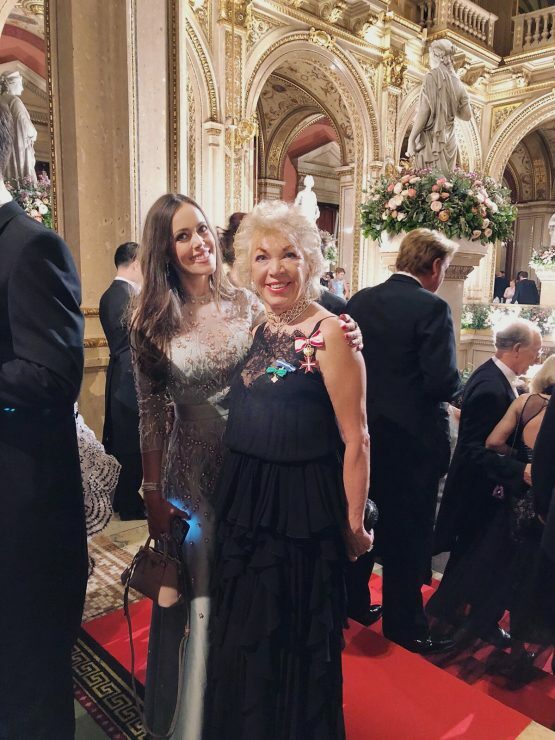 The father, an Austrian, fled from the Nazis to Kharkov in Ukraine, where Ljuba Manz-Lurje was born in the middle of World War II. She experiences occupied Vienna and the hardships of the previous years of war – and wants only one thing: to leave this poverty behind her. 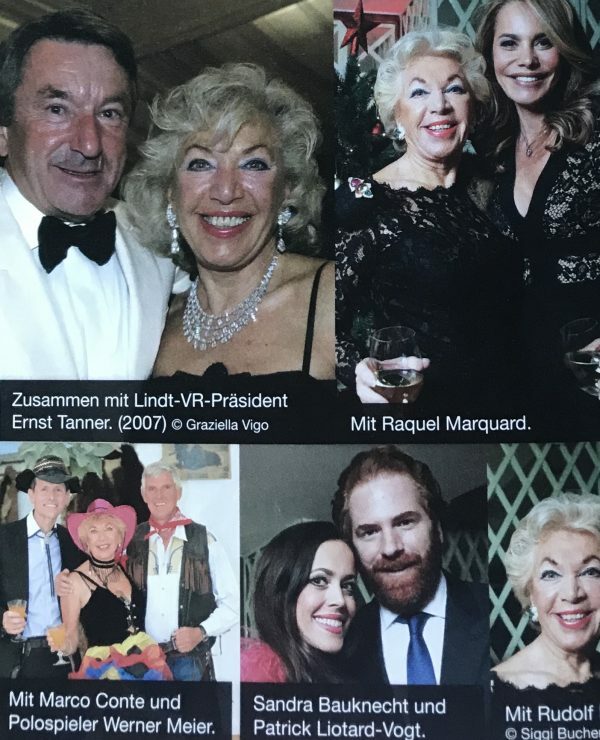 Today, Ljuba Manz-Lurje is the most famous hotel entrepreneur in Switzerland and leads in third generation othe Manz Privacy Hotels, which also include the «Hotel St. Gotthard» in Zurich. Ljuba signing her book at the cocktail reception. 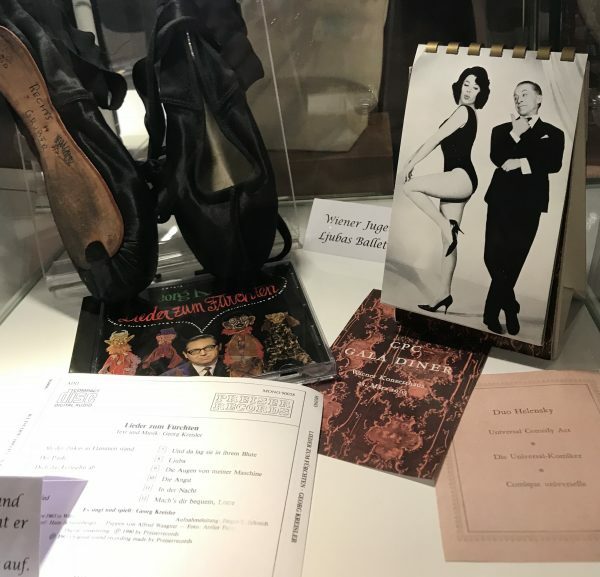 This month, her multifaceted biography hit the shelves and we celebrated it with a cocktail reception two weeks ago. It is a good and inspiring read reflecting on her life in all its details, a great gift for a dear friend for Christmas. You can order the book, published by Stämpfli Verlag, by clicking here. With Ljuba at the ASW Winter Weekend in 2016. 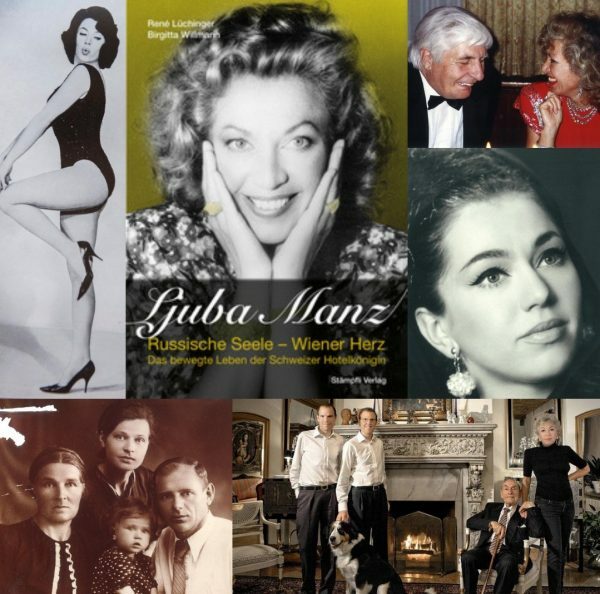 It shows a woman who first stands on her own feet as a vedette dancer, then becomes a businesswoman in a male-dominated world, marries the Zurich hotelier Caspar E. Manz and fulfills a legacy after his death: to retain and increase the family-owned hotels. Social splendor and human abysses tend to be close together. The great conductor Paul Sacher brings musicians from all over the world to the «Hotel St. Gotthard». At the same time a plot is hatched against the landlord – she is reported to the authorities as a presumably Russian spy. Pure joie de vivre: Ljuba on stage at the book presentation with her husband since 2014 Marco Conte and presenter Silvia Affolter. I am proud of my friend, a strong woman full of energy and joie de vivre, who always did it her way. An entrepreneur and a mother of twin brothers who knew how to combine work and private life during times when the term «work-life balance» was still a foreign word. A woman, we can all learn from. Thank you, Ljuba, for being my friend! So proud to be in her book! What an honour! 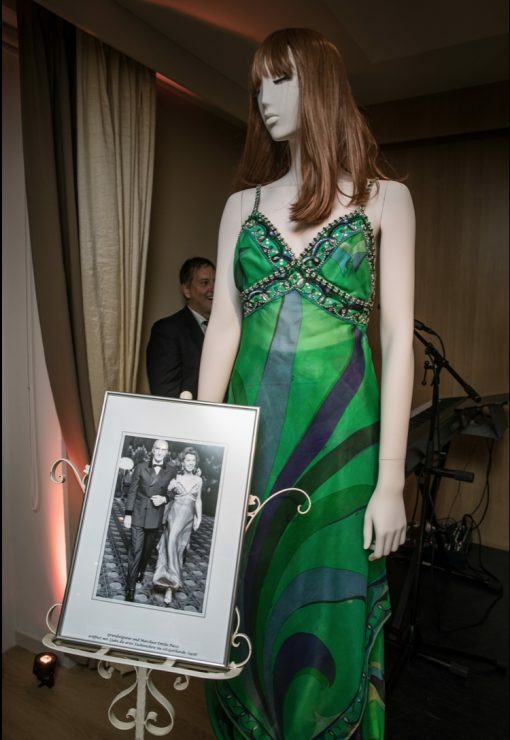 Fashion cannot be missing: An Emilio Pucci outfit on display that she once wore to a gala. What an experience! 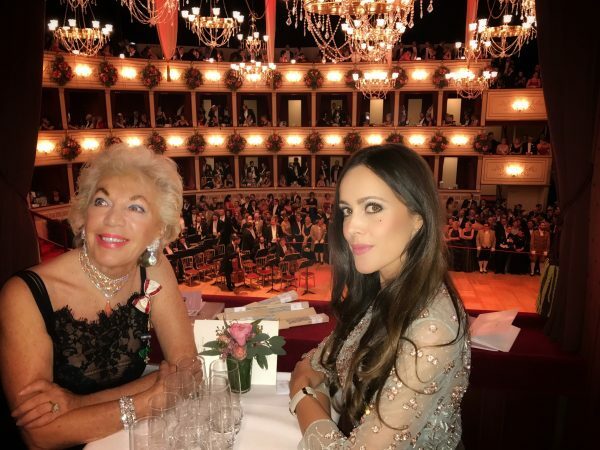 I was Ljuba’s guest at the famous Vienna Opera Ball this year. Many famous people came to celebrate Ljuba, here you see her with Alt Bundesrat Merz of the Swiss Federal Council. With Raquel Marquard at the book premiere. On display many memories from Ljuba’s past. 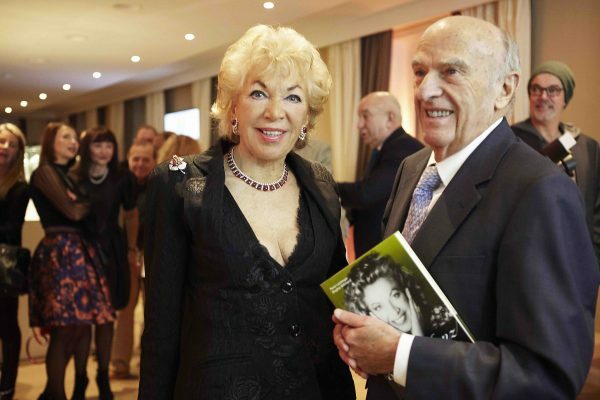 Sabine Hirsch-Avram also joined this wonderful occasion. 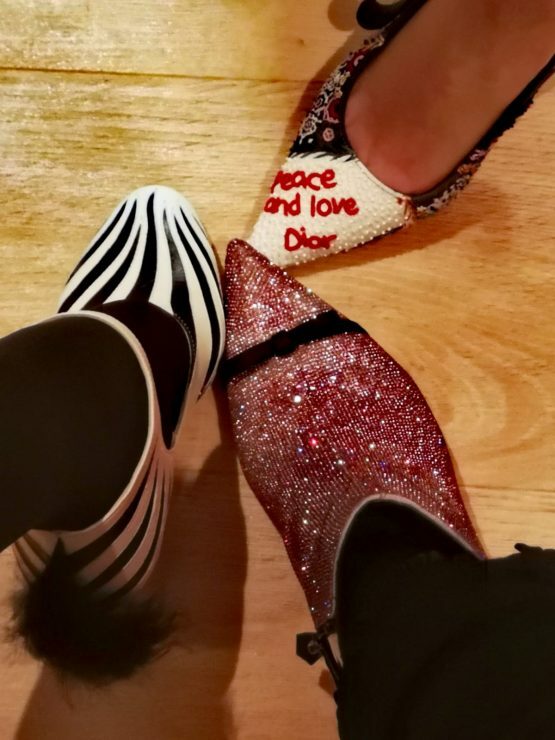 Proof that Ljuba counts many fashionable ladies among her friends: those Gucci, Dior and Marco de Vincenzo shoes had to be photographed.